Finding Love: From a Part-Time After School Job to I Do! I first met my husband over 10 years ago (crazy right?). We met at the local grocery store where we both worked part-time after school. He was the grocery guy who stocked the shelves, and I was the cashier. It’s so funny looking back now because never in my wildest dreams would I have thought I would marry the guy I met at 17 years old. We didn’t start dating right away, but he would always come to my cash and ask for price checks on items (even when he didn’t need them) just to chat. We’ve gone through all the big milestones together, like graduations, proms, travels, big birthdays, and so much more. We have grown up together, grown with each other, and we share the same values and goals. In any relationship, sharing the same values, and having similar goals is the key to success. Throughout the years we have definitely had our ups and downs, but relationships take a ton of work, and if you love each other and want to be together then you’ll work for it. Whenever people ask us how we knew the other was “the one” we both have the exact same answer: We couldn’t imagine our lives apart, and we’re best friends. At the end of the day you need to be able to laugh and have fun with your partner, life is way too short and if you’re not happy or having fun, then what’s the point? A few months before our 25th birthdays (our birthdays are days apart) we decided to cross Europe off our bucket list. This was an absolute dream of mine as I always wanted to visit Paris and London. Our trip was two and a half weeks and we toured around Europe hitting up all the magical landmarks and sights. I was in heaven. The second last night of our trip he popped the question in beautiful Paris. My dream ring, in a dream city, with my favourite person. Two and a half years later we got married, with a simple ceremony and our closest family and friends in attendance. It all went perfectly. We’re both so excited for our new life together as a married couple, and a team. We’re so excited to share life experiences together forever. I think that’s the best part about having a partner forever – sharing life experiences and having that person by you side for all of life’s ups and downs. 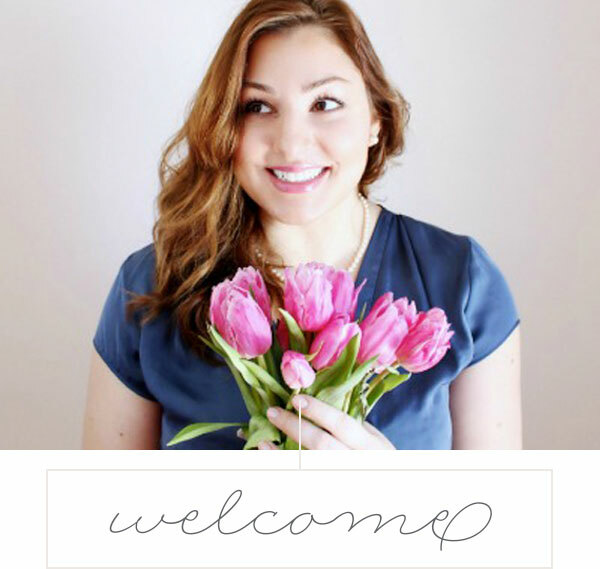 Erin Elizabeth is a Canadian lifestyle content creator. Her main focus is videography, and production, followed by photography and writing. Erin loves sharing her passions through her videos and blogs, including everything from beauty, fashion, health, wellness, and travel.